Health and well-being are high on the agenda these days when it comes to eating well and exercising more, but have you ever thought about how that ‘healthy’ food made its way to your plate? 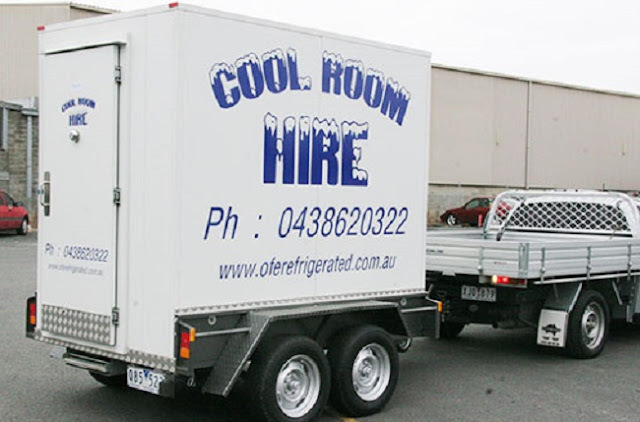 The best local restaurants and food outlets take pride in offering the very freshest food and produce that comes delivered by the professional refrigerated transport services in Melbourne and with good reason. Fruit, vegetables, meat, fish and other edible produce only tastes its best when it is fresh, which is why some of the best restaurants in the world are located at the source of their best ingredients, but larger cities and more remote locations cannot offer the same produce at the same level. This is where refrigeration comes it to help with keeping the produce as fresh as it possibly can be, from the source to your plate. 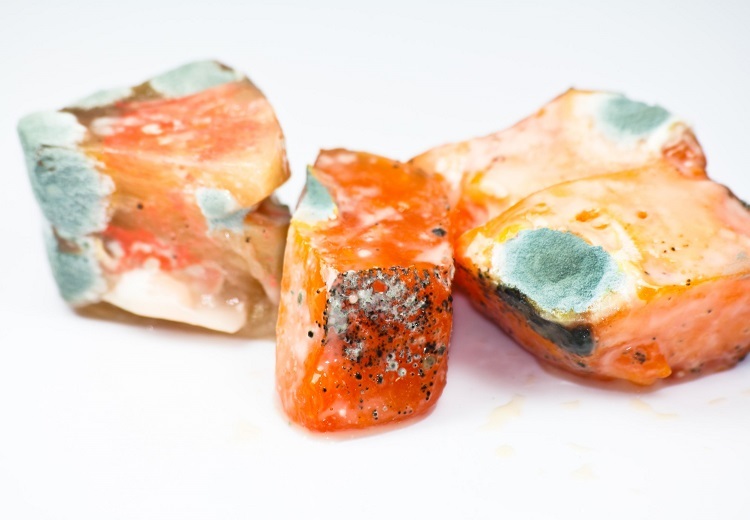 When food isn’t refrigerated, chilled or frozen, it starts to break down in rather disgusting ways. When it comes to fruit and vegetables, this process starts the moment it is picked from the plant, tree or ground. Whilst this process is completely natural, including for fruit and vegetables, the same can be said for just about any consumable food stuff available in the supermarkets. 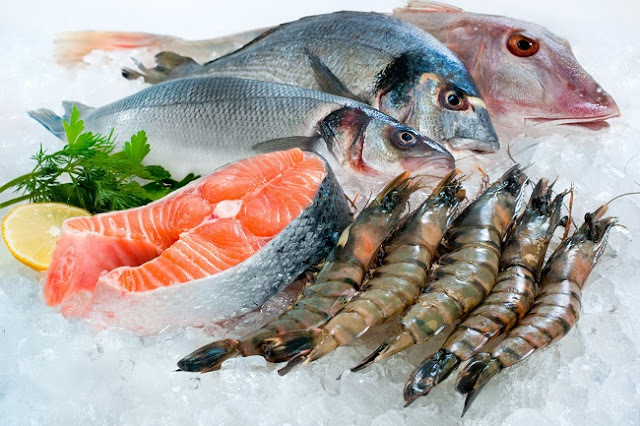 We can’t all live on the ocean and catch fresh fish each morning, getting fish as fresh as possible from the sea to your plate has taken many decades of development in refrigeration processes to be able to work in your favour. OFE Refrigerated Transport service in Melbourne gives all retail outlets, shops and restaurants the chance to have the freshest foods delivered when it’s needed, at the temperatures best suited to the particular produce. When you pay for the best produce, you deserve the best quality, so by ensuring that your produce is kept at a dedicated regulated temperature, you can be sure that it meets the chef’s approval when it comes to the freshness of the product. 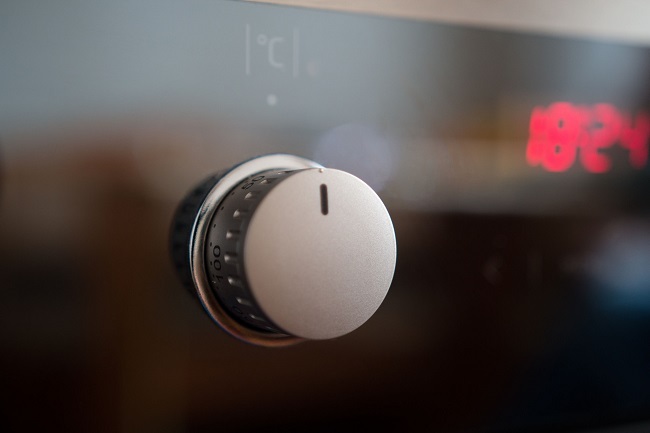 Refrigerated transportation allow a selection of produce to be kept at a customisable temperature for long periods of time during transportation, allowing the food to stay fresher, for longer. Costs are also minimised when you take into consideration the losses accredited to food that has gone off or is no longer usable in a commercial or domestic standard. 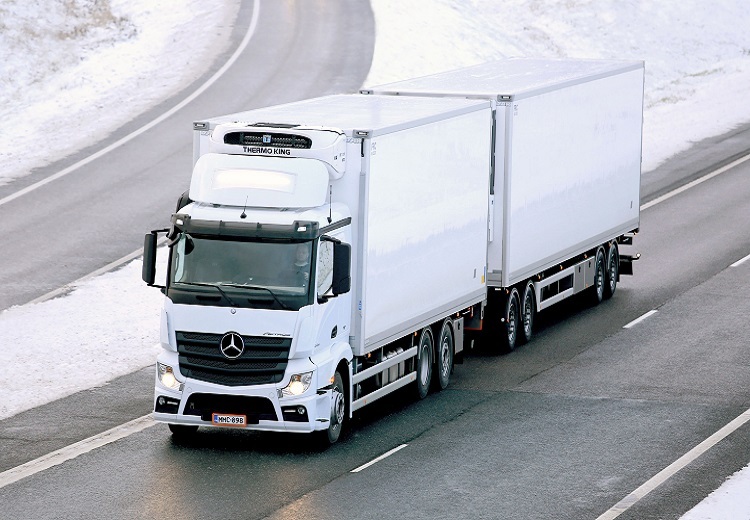 Together with offering a frozen refrigeration level, many professional refrigerated transportation services have vans and trucks capable of storing two or more sets of produce at different temperatures. This is perfect for small restaurants that need both frozen and chilled produce on a daily basis. 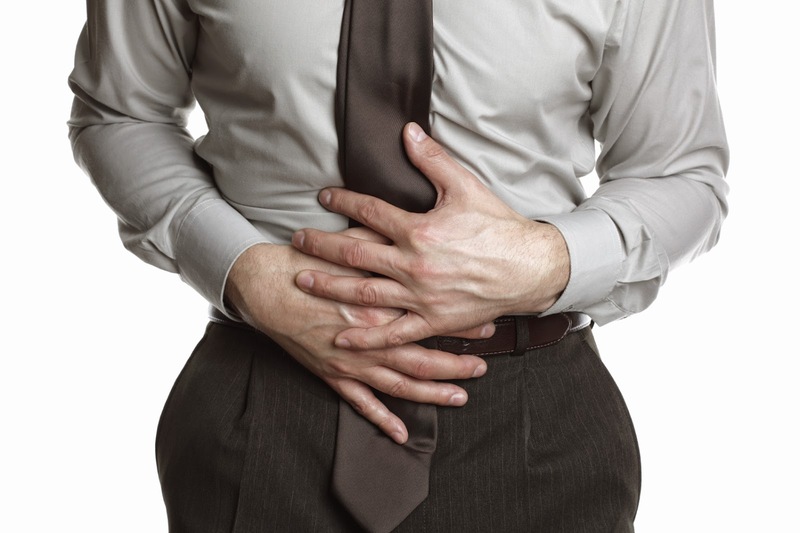 Along with the foul smell associated with food that has gone bad, the build-up of bacteria and other harmful effects can not only damage your business but wreak havoc with your health. If you buy food fresh and do not use a refrigerated transport service in Melbourne, you may risk in giving yourself or your customers a dangerously high chance of food poisoning. Whilst farm testing and inoculations are minimising the risks of food contamination, all it takes is a single chicken in a batch of 300 to contaminate your entire restaurant’s supply of Sunday roast. Using a professional refrigerated food delivery service to eliminate the risks associated with food poisoning is the best way to improve customer satisfaction and cost-effectiveness in one fell swoop. 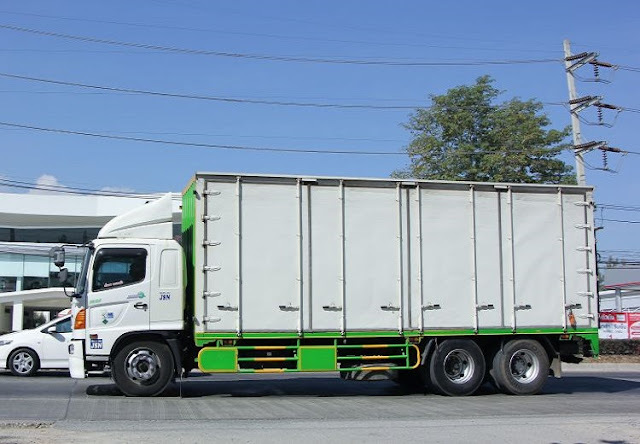 Contact your local refrigerated transport services in Melbourne for more information on transporting food produced in accordance with food safety standards. 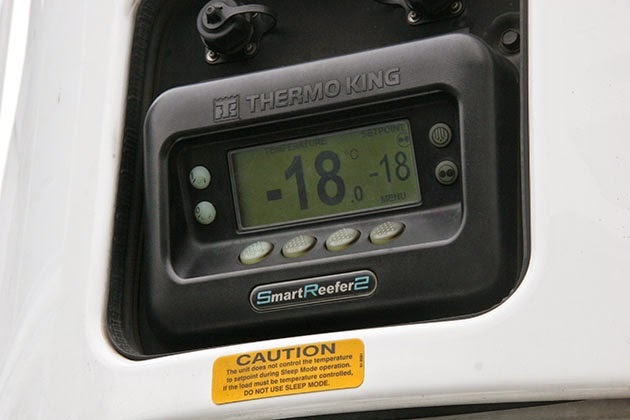 Find out how your business can get benefit from the use of portable coolroom to deliver your produce as fresh as it can possibly be, and benefit from the excellent economic boost of waste reduction at work or at home.